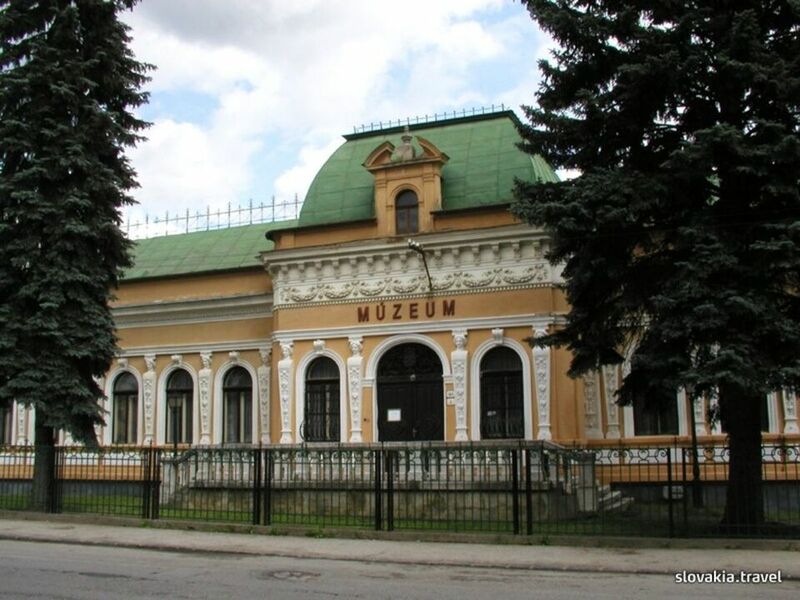 Exposition focused on mining and metallurgy in Gemer is located in an impressive functional building from 1905, which according to available documents, is the oldest building built for a mining and metallurgy museum in central Europe. In the geology - mineralogy section there are interesting and precious minerals from deposit areas of Gemer. The section focused on technology in mining and metallurgy offers visitors a compact picture of the development of these disciplines primarily in the Gemer region. The most valuable exhibits include medieval mining hand tools, a wooden pumping device used in mining, a towing chute, drilling, measuring and illuminating devices. Mining workplaces form an independent, compact part of the exposition, from which visitors can get a concrete view of underground work conditions and methods of work of miners.